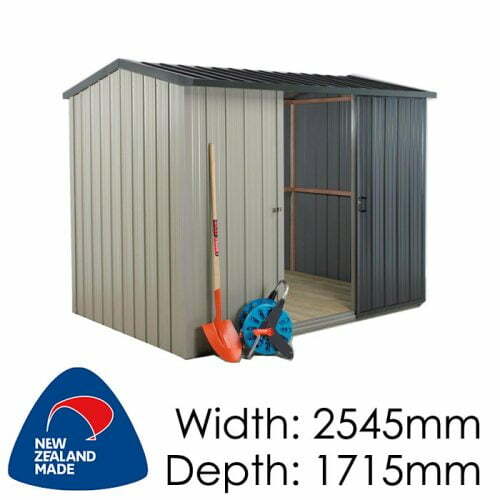 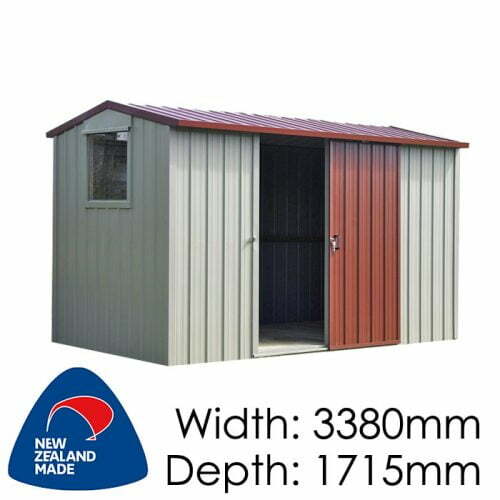 Kitchen sheds have been very popular in the last few years. 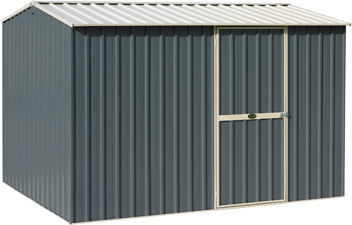 We can customise sheds to suit with extra ventilation and height, workbenches for cooking on and even holes to install extractor fans. 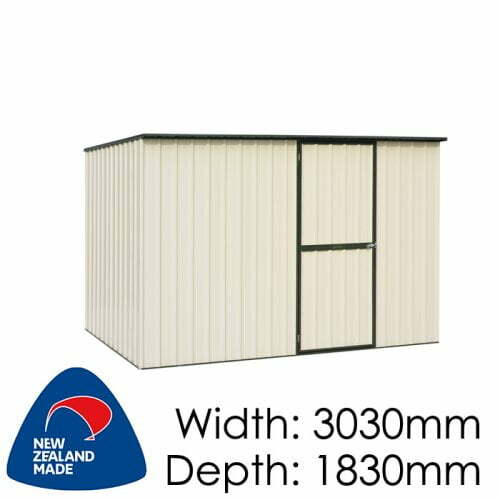 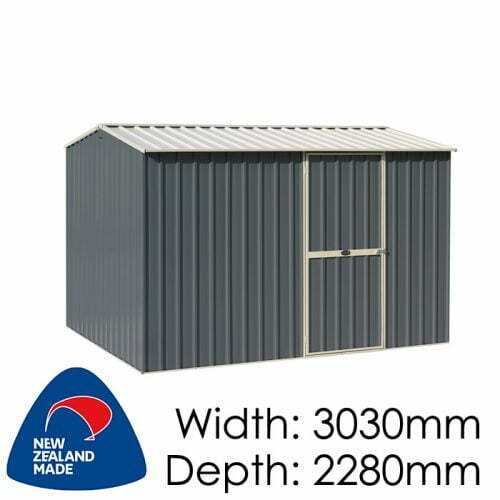 Please contact us with your kitchen shed requirements.